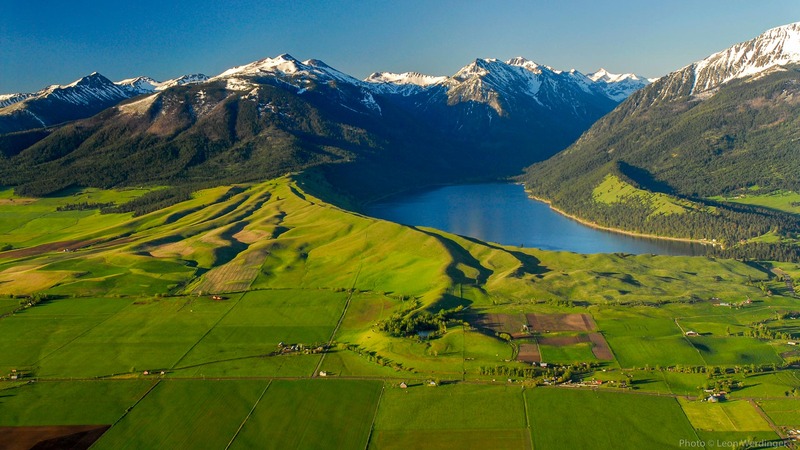 After almost a decade of negotiations, the Wallowa Lake Moraines Partnership has successfully entered into a binding agreement to purchase 1,791 acres from the East Moraine’s largest landowner, the Ronald C. Yanke Family Trust. 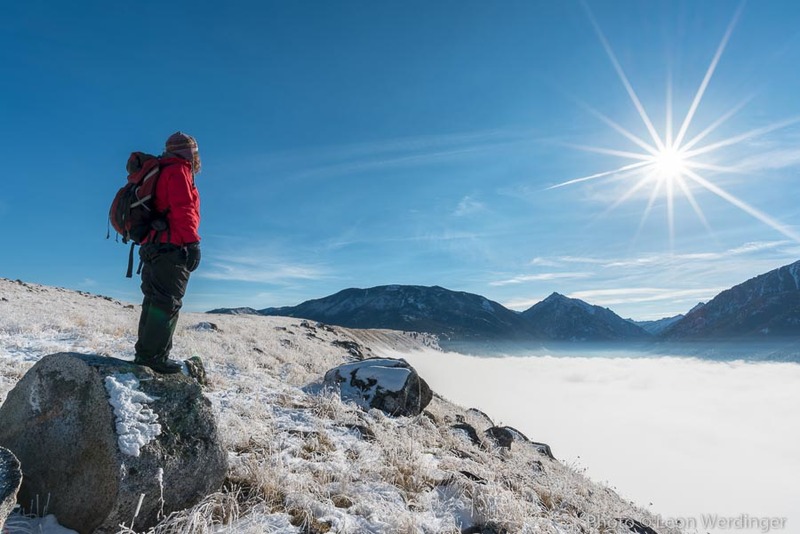 Encompassing approximately 60% of this iconic ice-age landscape, the Partnership has one year to raise $6.6 million to complete the transaction. To date we have already raised almost $3.7 million, more than fifty percent of the funds needed. 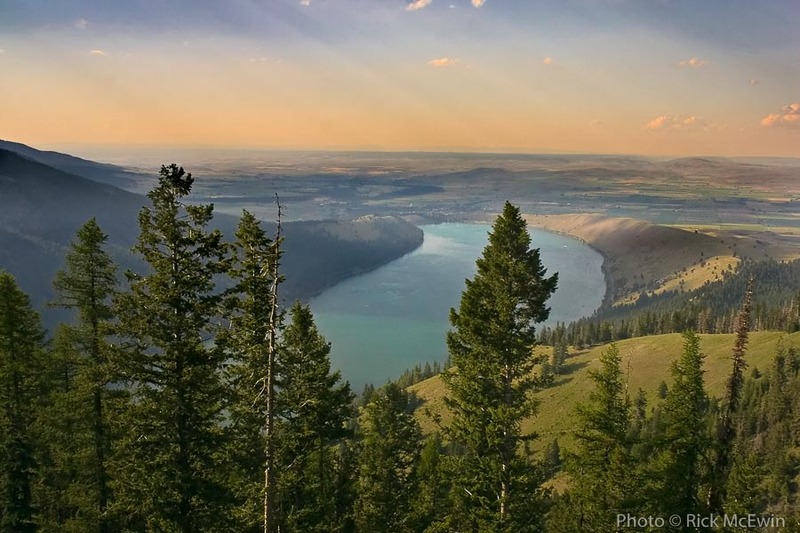 With this acquisition, a significant portion of the Wallowa Lake Moraines will become publically owned – serving as a model for sustainable forest and rangeland stewardship while protecting critical habitat and providing opportunities for recreation and community access. 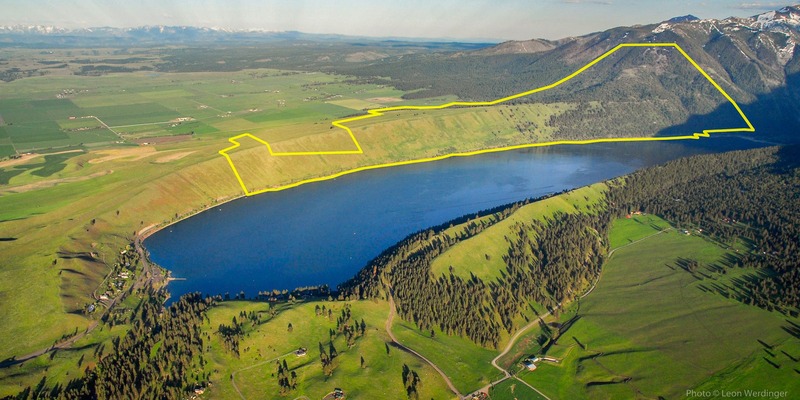 Once acquired, the property will be owned and managed by Wallowa County. Thanks to the enlightened stewardship of many generations of landowners, the East Moraine has remained largely undeveloped and looks today much like it did a hundred years ago. 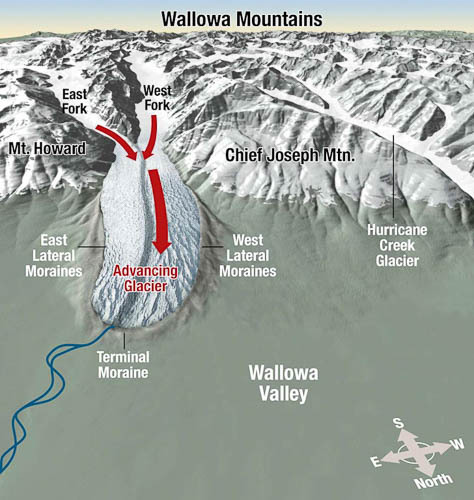 However, without action, the East Moraine is at threat of residential development – which would permanently mar what is considered a “text-book perfect” example of a glacial moraine. 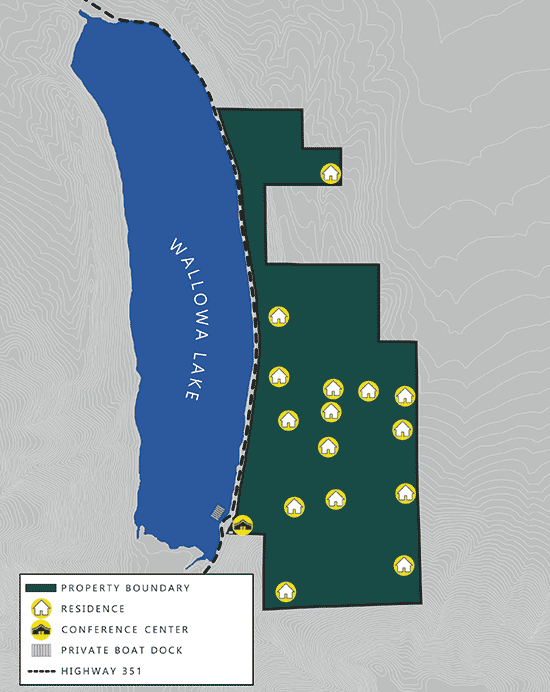 The Wallowa Lake Moraines Partnership has secured a deal to prevent this by entering into an agreement with the Ronald C. Yanke Family Trust to purchase their property outright and transfer it into public ownership. This is a once-in-a-lifetime opportunity to secure a natural wonder, one of the most spectacular glacial landforms in the United States. provide public access respectful of the landscape and its scenic beauty. maintain sustainable working landscapes of farms, forests and rangeland to contribute to the local economy and rural ways of life. 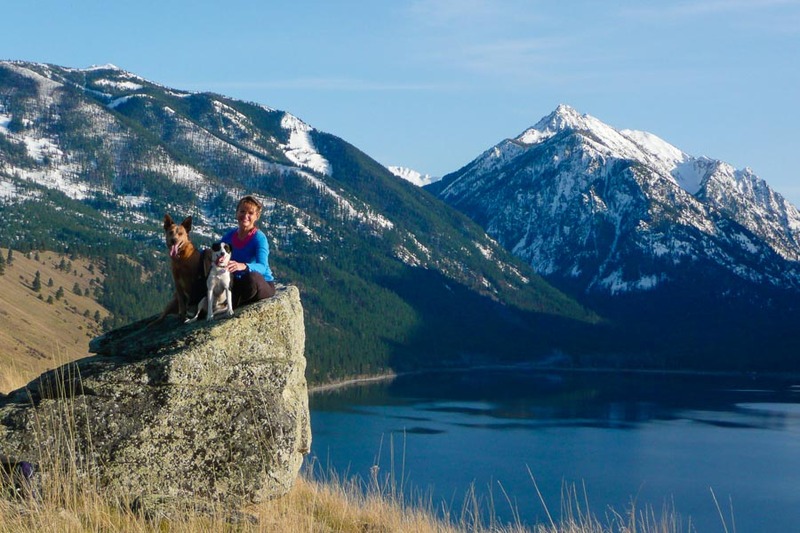 Where are the Wallowa Lake Moraines? 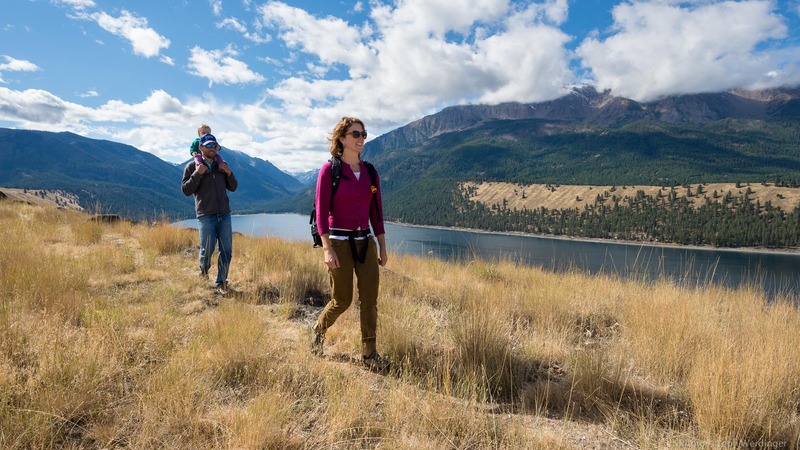 Located just outside the town of Joseph, Oregon and at the base of the Wallowa Mountain Range, the Wallowa Lake Moraines are among the most classic and complete examples of Pleistocene moraines found in North America, offering unparalleled education on glacial history and climate change. Often referred to as "textbook perfect," these moraines are featured in geology textbooks across the United States. 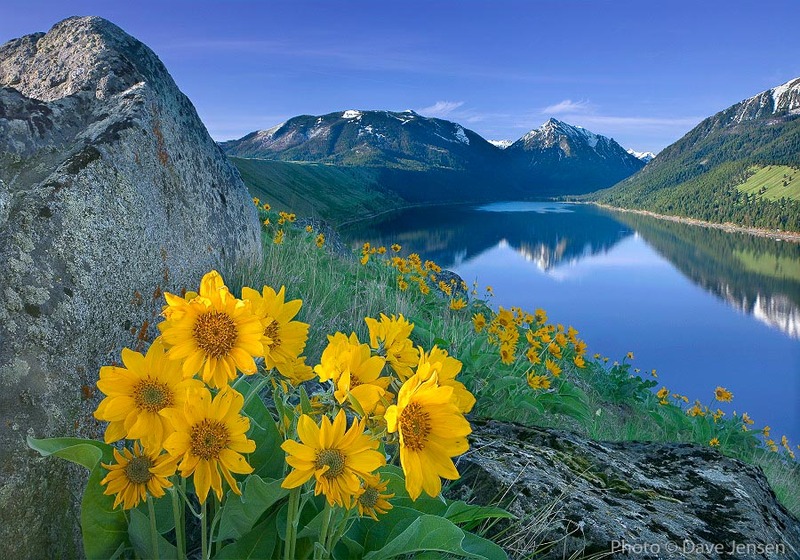 The East Moraine is the largest undeveloped moraine of the Wallowa Lake assemblage. The moraines are comprised of piles of gravel transported and deposited by glaciers beginning some 300,000 years ago. 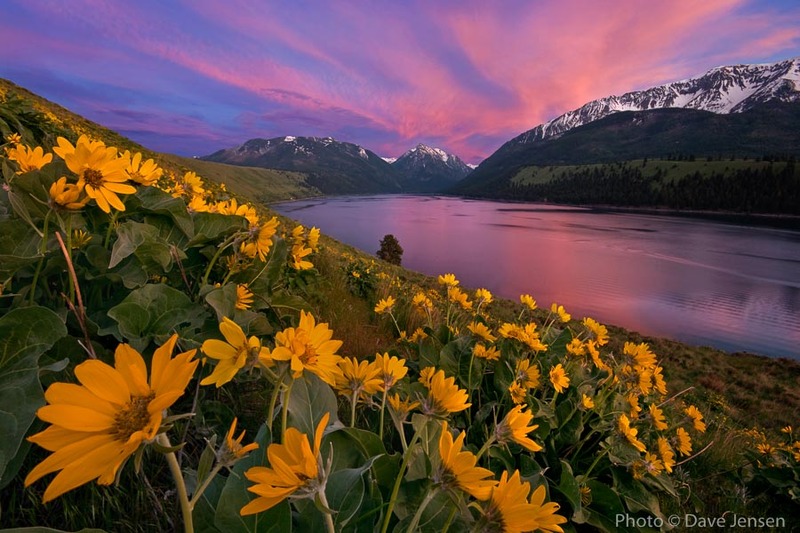 The word is derived from the 18th century French term morena meaning “mound of earth” and from the Provencal French term morre, meaning “snout.” When the glaciers last retreated around 19,000 years ago, Wallowa Lake formed in their wake, at the heart of Wallowa County. 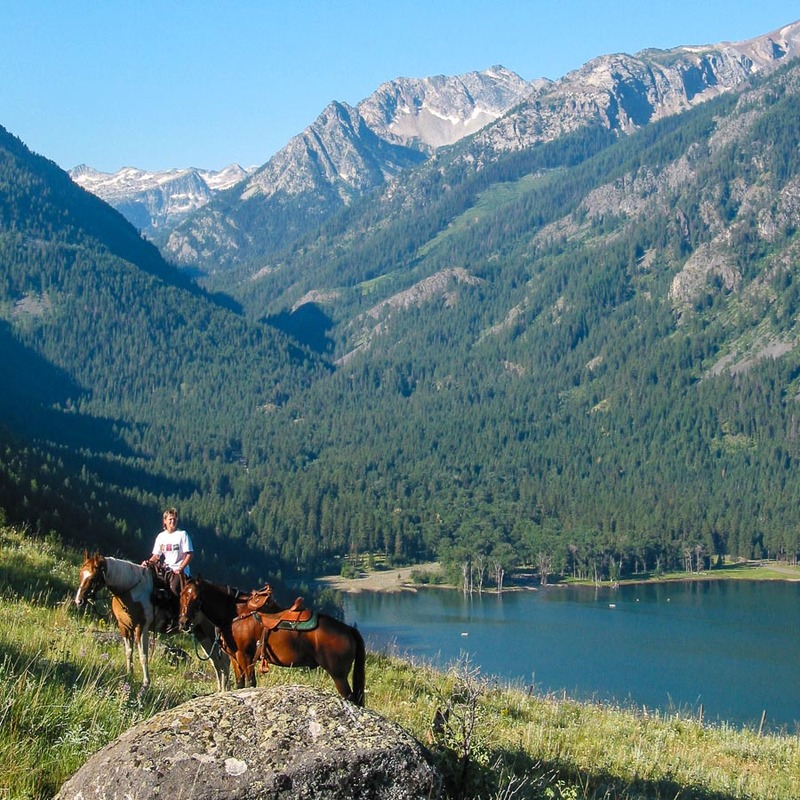 The moraines are connected to the largest unit of the Wallowa-Whitman National Forest, encompassing 1.7 million acres. 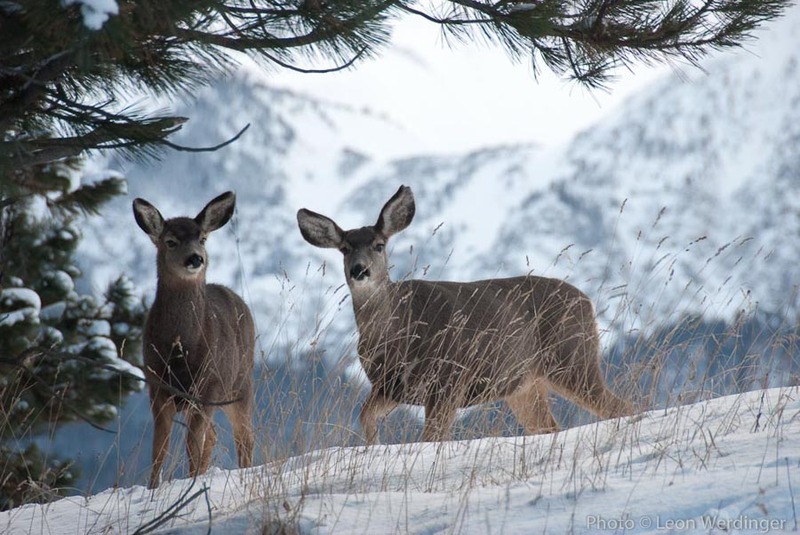 Contained within its boundary is Oregon’s largest protected area, the 360,000-acre Eagle Cap Wilderness, as well as the 217,000 acre Hells Canyon Wilderness. 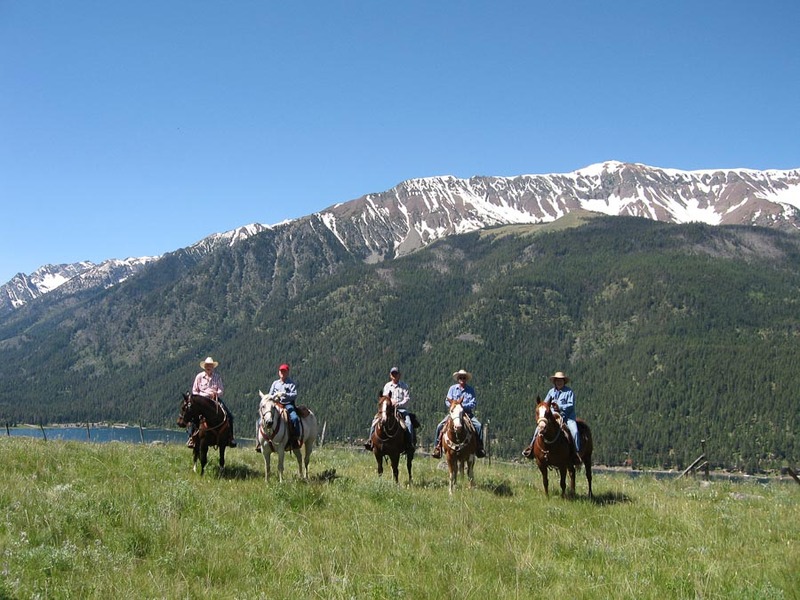 Wallowa County residents are proud of their community, their culture and their rural agricultural heritage. 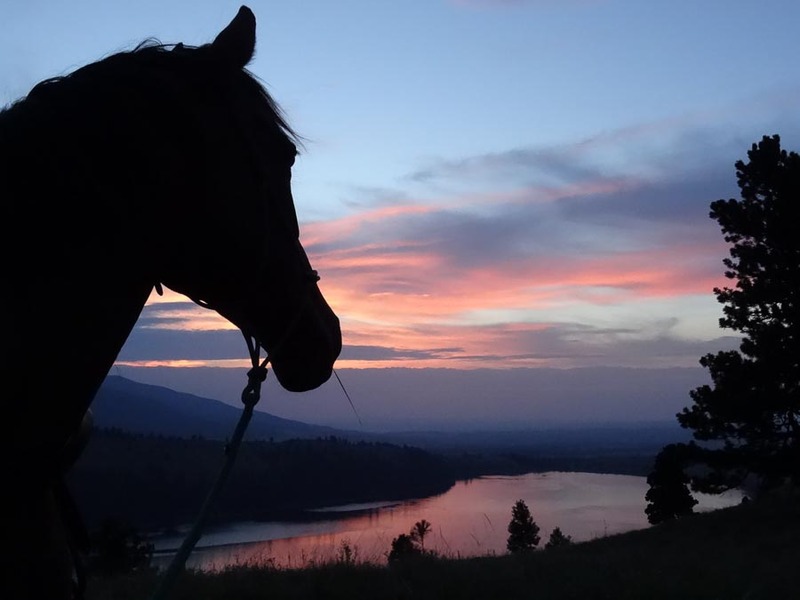 The stunning beauty of this corner of northeast Oregon is one that has inspired photographers, hikers, hunters and outdoor enthusiasts from around the world. Each year we see a greater influx of visitors and new residents. 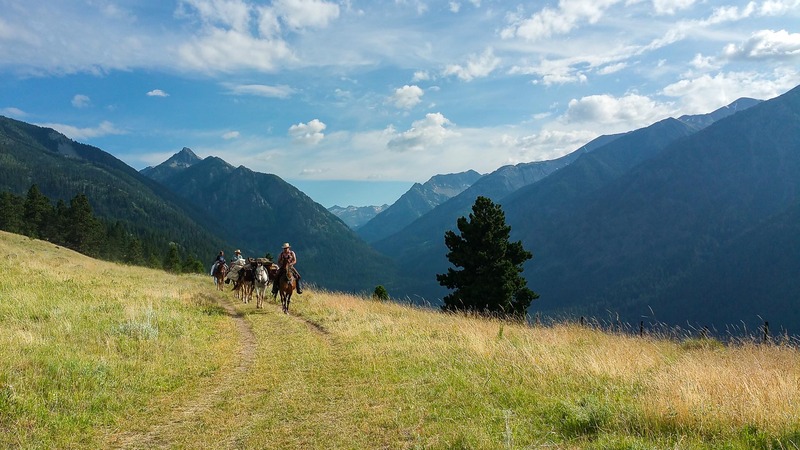 As Wallowa County increasingly becomes a “must see” destination, we have a unique opportunity to plan strategically for the future and ensure that we don’t destroy the very things that make this place so desirable to live, work and play: the wildlife, the open spaces, the farms and ranches and the rural lifestyle. Photo © Dave JensenBy securing the East Moraine as a community forest, our vision is to serve as a model for collaborative conservation in rural communities across the West. Working together, we will ensure that one of the most unique and irreplaceable landscapes in Oregon remains forever undeveloped and is open to the public. The East Moraine will continue to connect distinct habitats and be home to a multitude of species. As a working landscape, our vision is to be an industry leader for sustainable forestry, using the best stewardship science available to sustain the natural integrity of the landscape and the economic integrity of our local community. 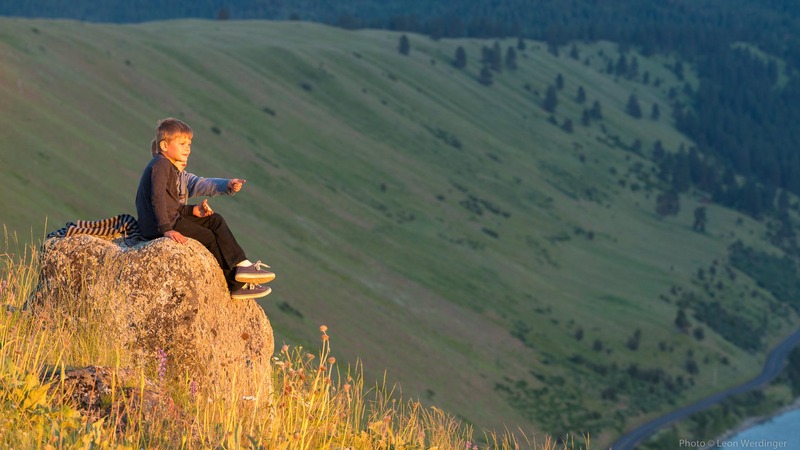 Protecting this landscape means protecting a treasure that provides habitat, scenic beauty, recreational opportunities, natural resources and ecosystem services that benefit multiple generations of Oregonians. Without action, the East Moraine will likely be transformed forever by development. Under current zoning, up to 15 homes could be built on the East Moraine, including three on the iconic crest. A private dock, a conference center and associated facilities could also be built. We will permanently extinguish the ability to develop the East Moraine property and will steward it for the benefit of the community, protecting unique plants and wildlife, providing recreational opportunities and supporting the economy through forestry and grazing. What are the benefits of securing the East Moraine? Preserving the internationally famous scenic beauty of this ancient and vulnerable glacial landform. 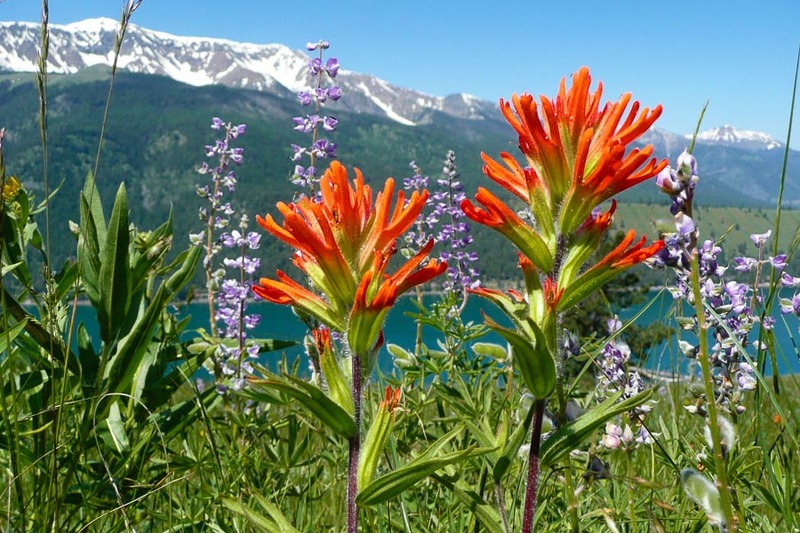 Protecting habitat for imperiled plants and wildlife. 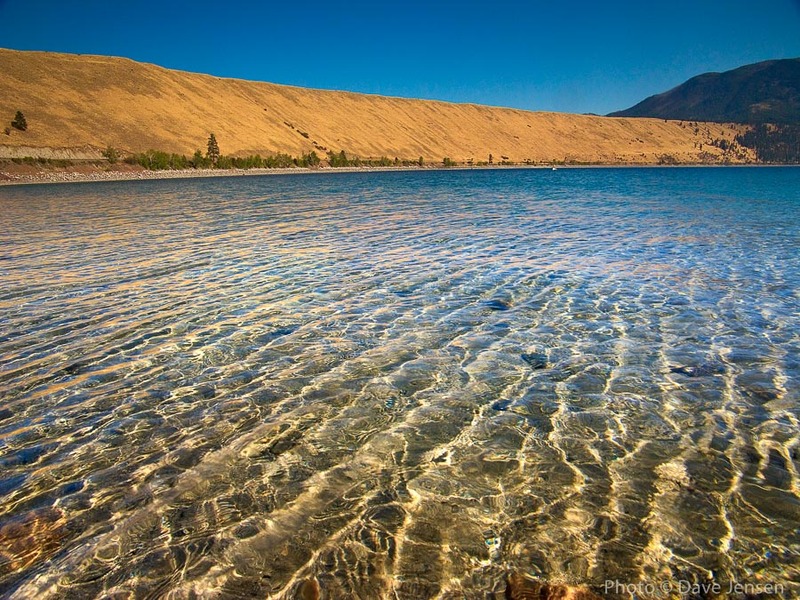 Protecting the water quality of Wallowa Lake, which provides drinking water for the town of Joseph and supports ESA-listed fish populations of steelhead, Chinook salmon and bull trout in the Wallowa River system. 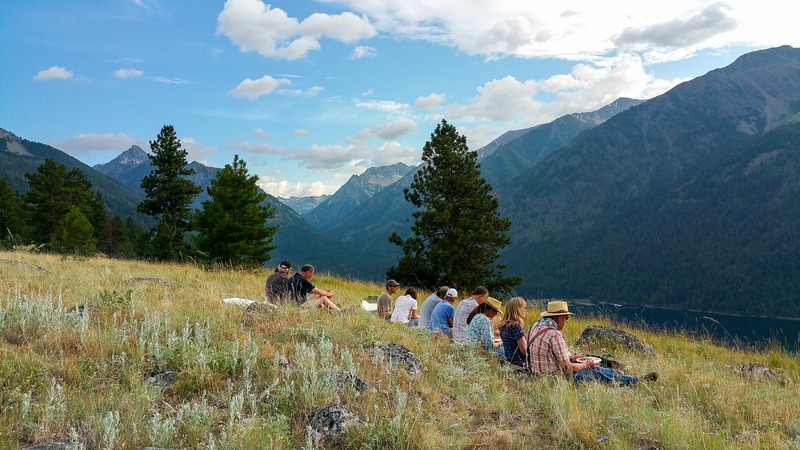 Providing an unparalleled outdoor classroom for students to learn about geology, ecology, botany, biology and more. 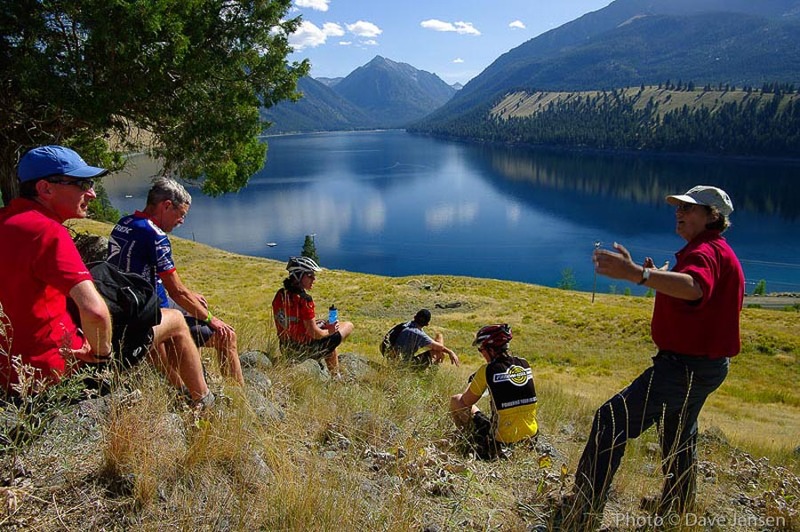 Providing world class recreational opportunities with miles of trails that will eventually connect to the extensive trail system within the Wallowa-Whitman National Forest and Oregon’s largest wilderness area, the Eagle Cap Wilderness. Ensuring a sacred ethnographic landscape is safe from future development. 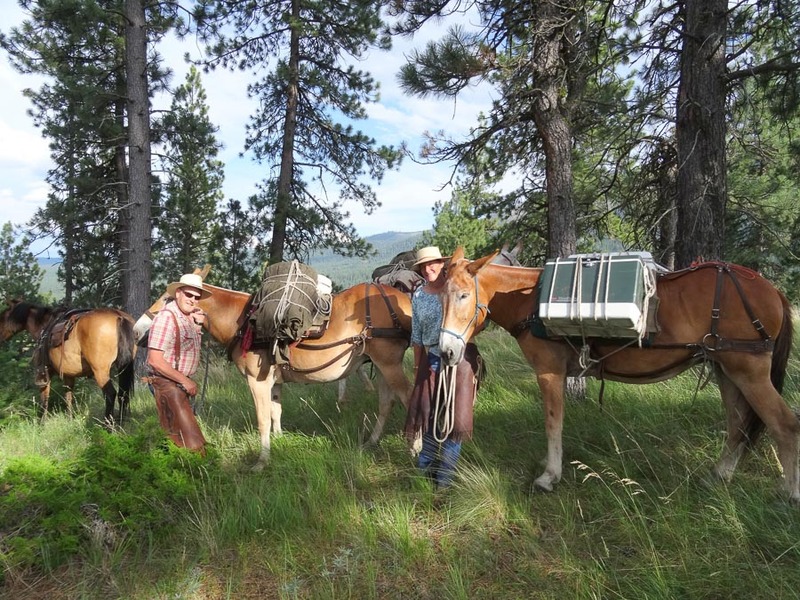 Supporting jobs and the local economy through continued timber and ranching activities. 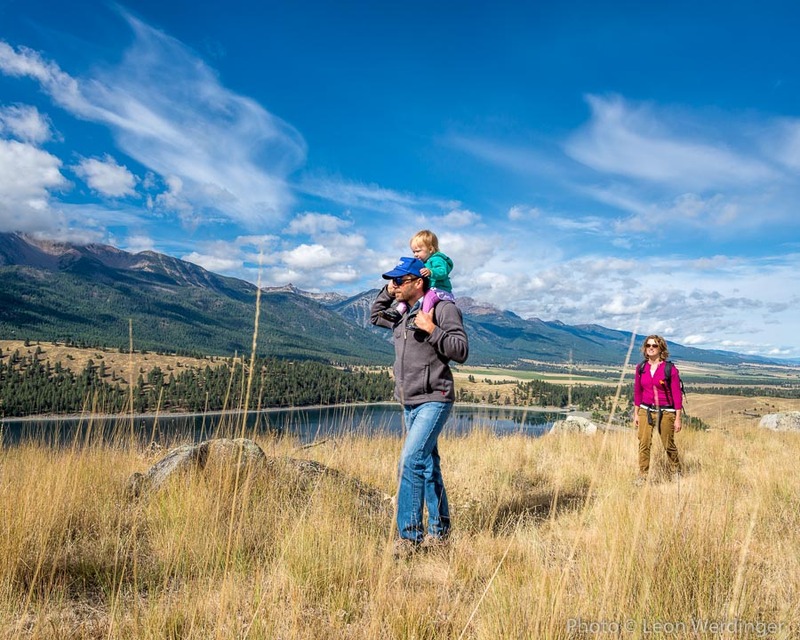 The Wallowa Lake Moraines Partnership needs to secure $6,556,555 no later than January 29, 2020 to acquire the Ronald C. Yanke Family Trust's East Moraine property. 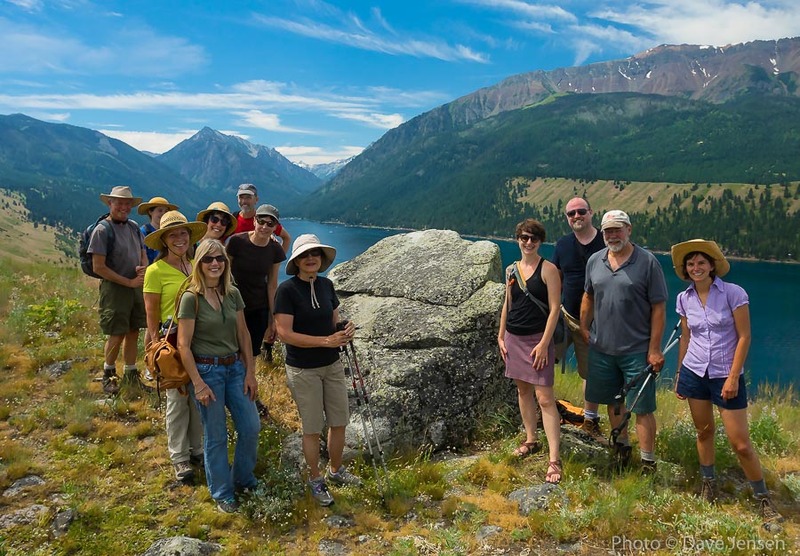 Who is the Wallowa Lake Moraines Partnership? Together the Partnership is working with local landowners, community members, elected officials and other interested stakeholders to permanently conserve the East Moraine. Why is it necessary to buy the Ronald C. Yanke Trust’s property? The 1,791-acre Yanke Family Trust property is at high risk for development. At least 15 homes, including three on the iconic crest, could be built. A conference center and associated caretaker residences is possible, as is a private dock on the lake. 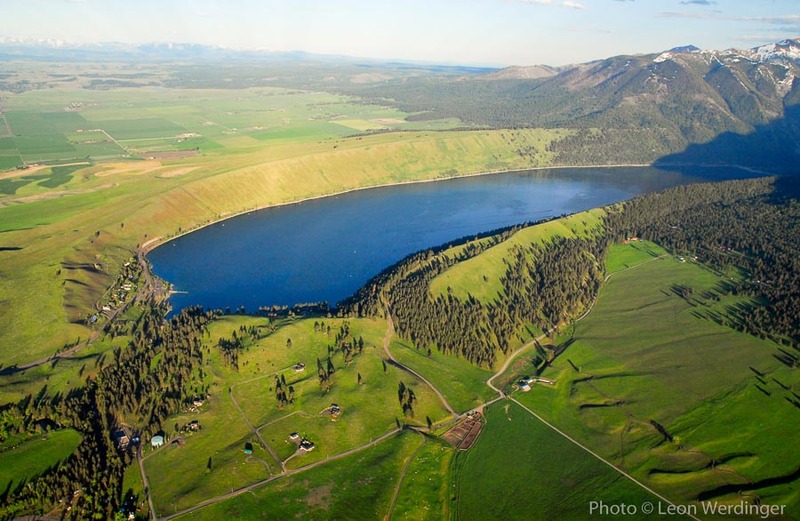 The Yanke Family Trust is willing to sell their property to the Wallowa Lake Moraines Partnership. By acquiring the property, we will ensure that there is no future development, that traditional uses continue and that the East Moraine becomes a legal publically accessible asset to our community. What kind of public access will be on the property? The Ronald C. Yanke Family Trust property has more than 7 miles of dirt logging roads that will be open to non-motorized recreational use: skiing, snowshoeing, walking, hiking, running, mountain biking and horseback riding. 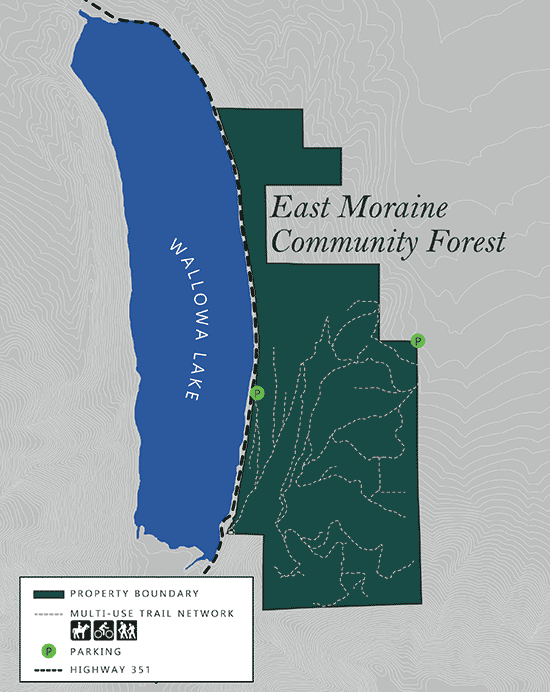 While the property does not currently have any connecting trails to the 1.7 million-acre Wallowa-Whitman National Forest and Eagle Cap Wilderness, we envision eventually connecting the East Moraine with trails to the National Forest. How is the property going to be managed? The property will be managed as a community forest, providing educational opportunities and multi-use access to the public. 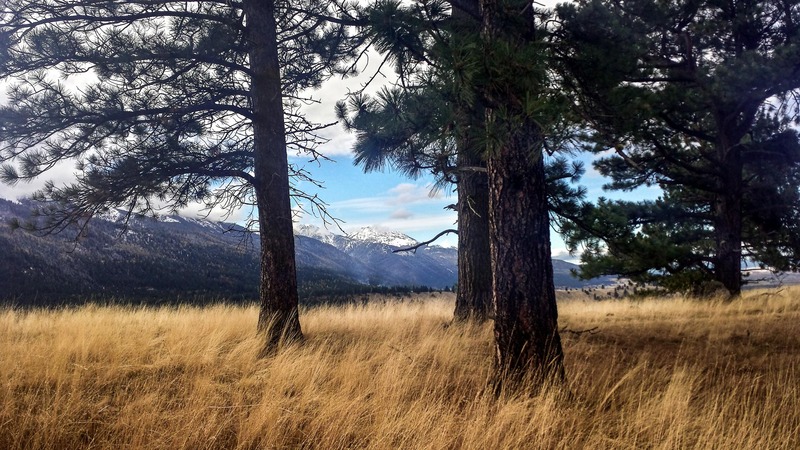 The goal is for this project to serve as a working model for a community forest for other rural communities in the west looking to own and manage forest lands, particularly those at high risk for wildfire and adjacent to National Forests and close to towns. 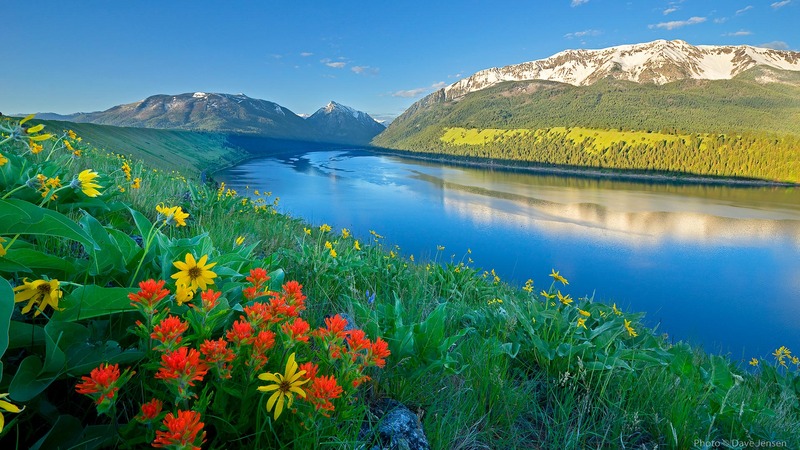 A successful model improves the watershed, creates jobs in our local community, promotes health and wellness to people in our community, enhances habitat for wildlife and reduces fire risks on both public and private lands. Who is going to manage the property? 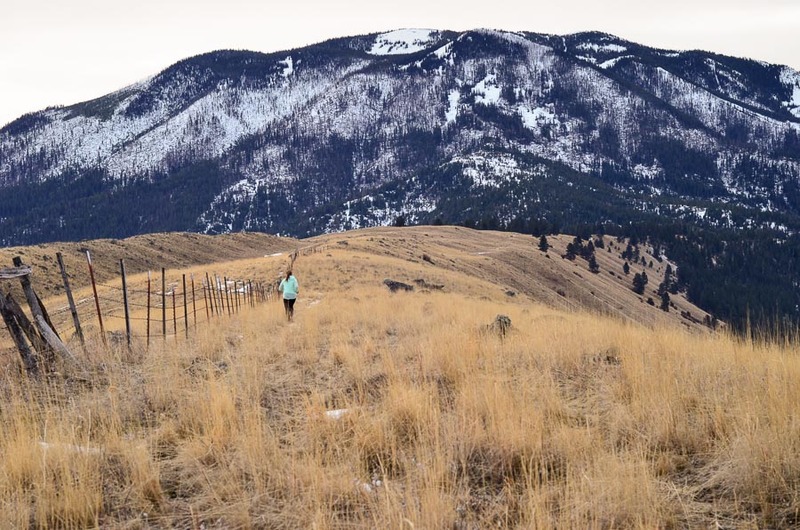 Guided by a comprehensive Management Plan drafted by natural resource professionals, recreation professionals and Oregon Department of Forestry, Wallowa County will steward the property. 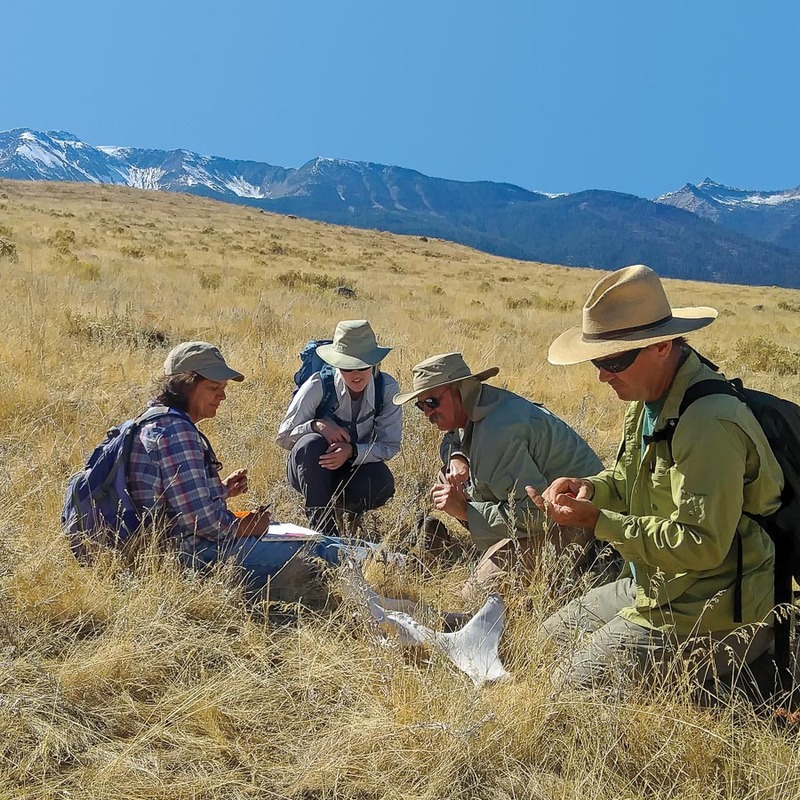 Both Oregon Department of Forestry and Wallowa Land Trust will be conducting annual monitoring visits to ensure the County adheres to management standards. Will the East Moraine be taken off the tax rolls? 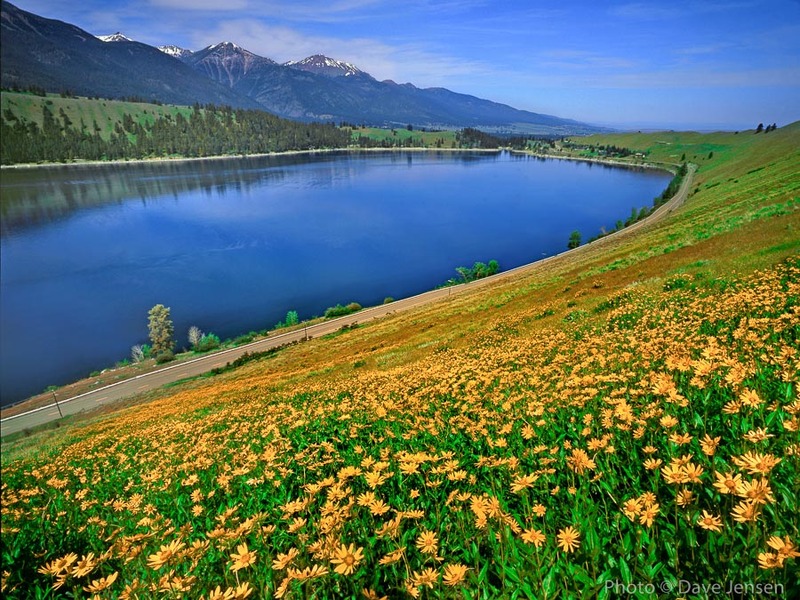 The Wallowa Lake Moraines Partnership will fund a Stewardship Fund that includes resources to make an annual payment-in-lieu of taxes to Wallowa County. 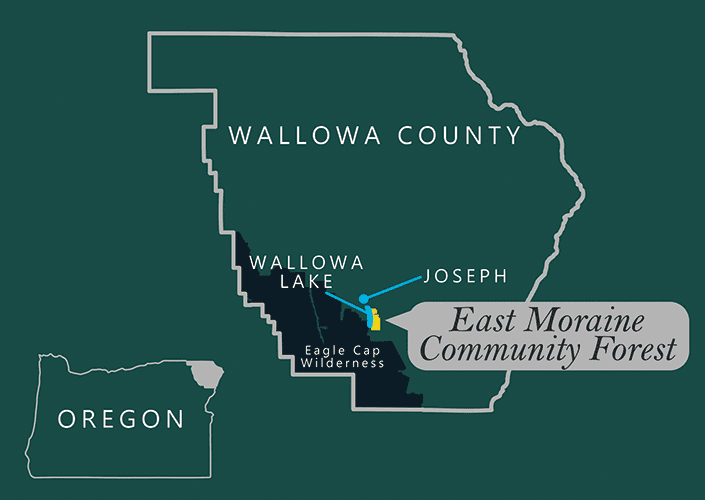 How will Wallowa County owning the East Moraine protect it? 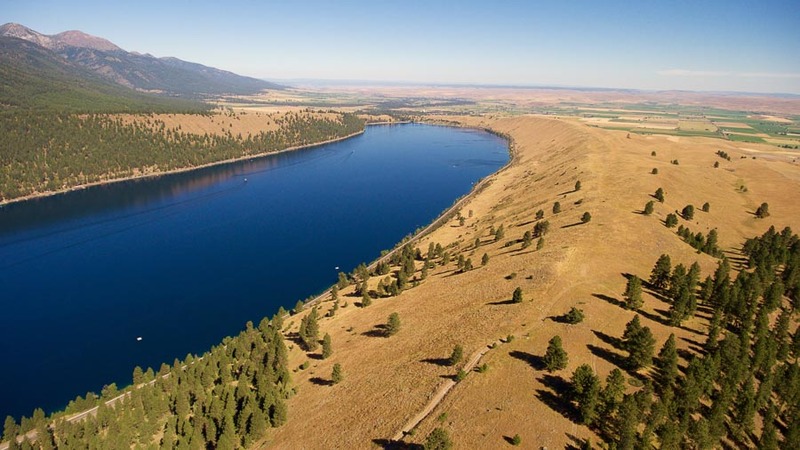 Once the Wallowa Lake Moraines Partnership acquires the property, it will be conveyed to Wallowa County with deed restrictions that permanently extinguish the ability to develop and sub-divide the property in the future. 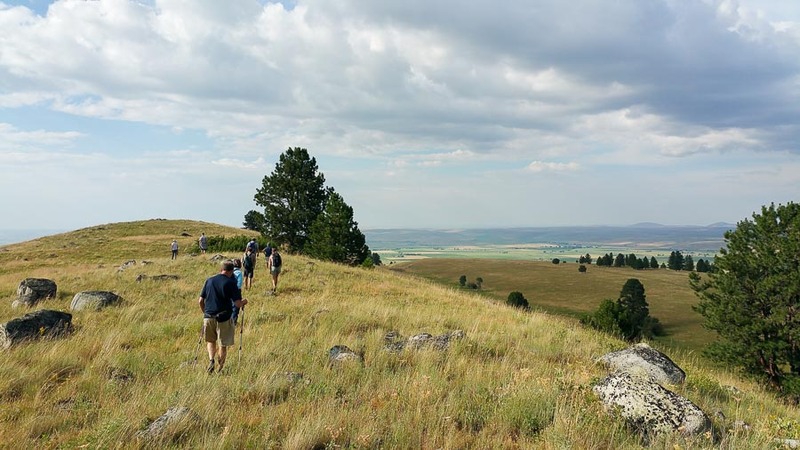 In addition, the County will be required to adhere to a Management Plan that sets guidelines for stewardship of the forest, grasslands and public access. 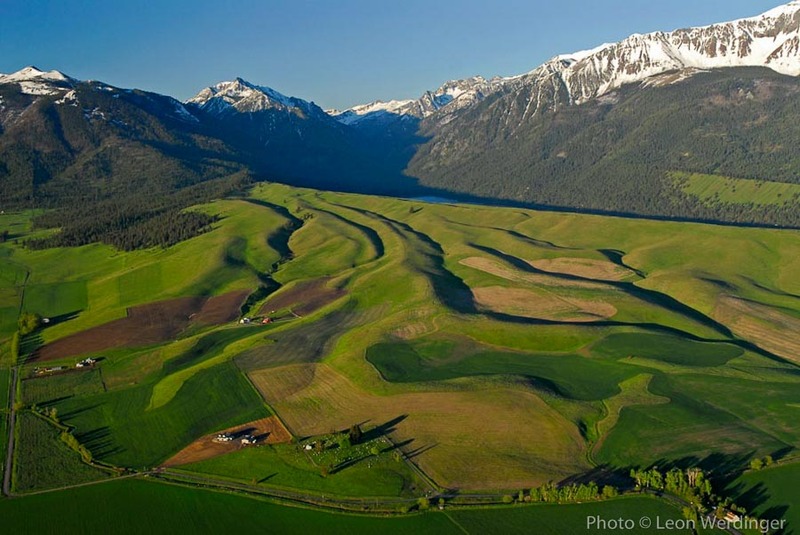 A Stewardship Fund will ensure that Wallowa County has the financial and human resources necessary to sustainably manage the East Moraine. Share the Campaign for the East Moraine with your friends and family on social media. 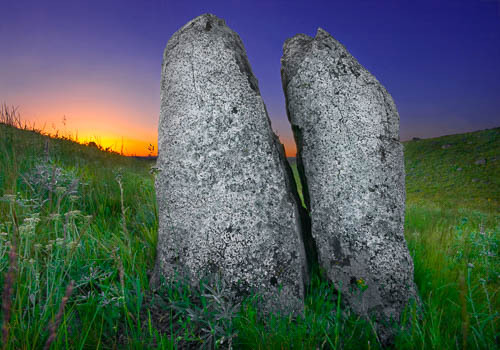 Make a financial gift to the Campaign for the East Moraine. All donations are tax-deductible and go directly towards the acquisition and permanent protection of the East Moraine.